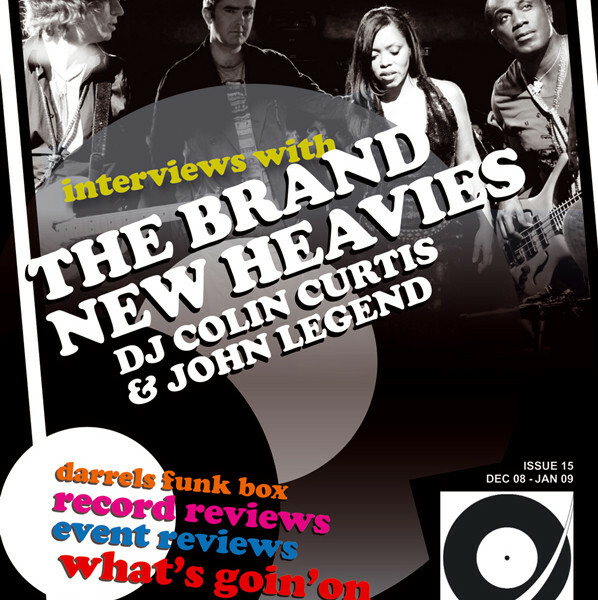 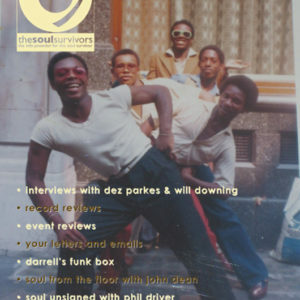 We represent the north and south in this issue with me speaking with Brand New Heavies co founder and drummer Jan Kincaid and an important figure in the Midlands and north east of the UK’s jazz funk soul and Northern Soul veteran DJ Colin Curtis. 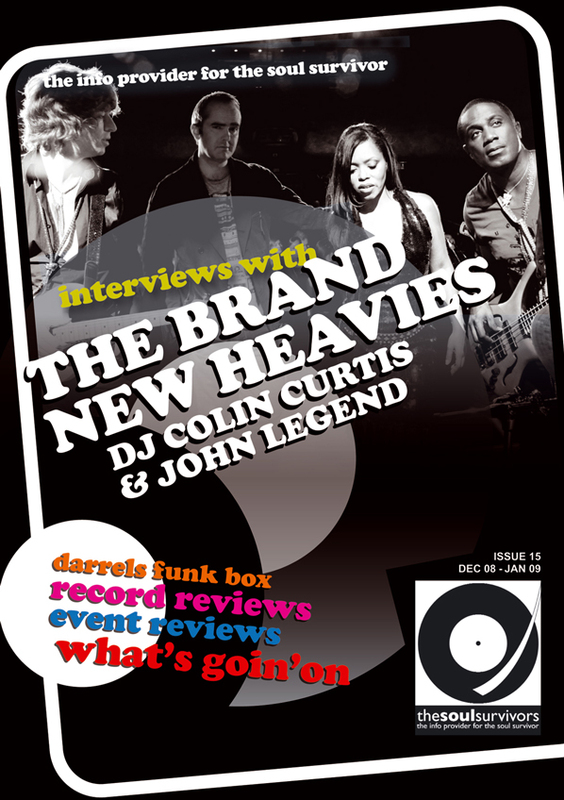 We represent the north and south in this issue with me speaking with Brand New Heavies co founder and drummer Jan Kincaid and an important figure in the Midlands and north east of the UK’s jazz funk soul and Northern Soul veteran DJ Colin Curtis. 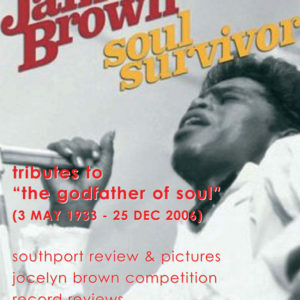 I also managed to get a face to face with John Legend. 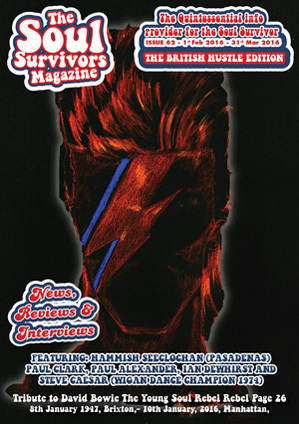 We tried a different magazine design and layout.